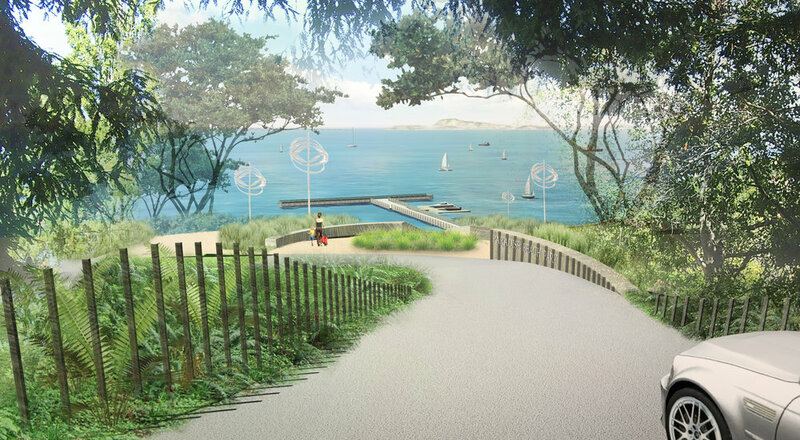 In commissioning a new master plan for Paradise Beach County Park, Marin County Parks had four goals: to give the park a distinct identity, to increase weekday use and the appeal of the park to a diversity of user groups, and to improve handicap accessibility. The latter was especially challenging with almost 80 feet of grade drop between the parking lots and the beach. 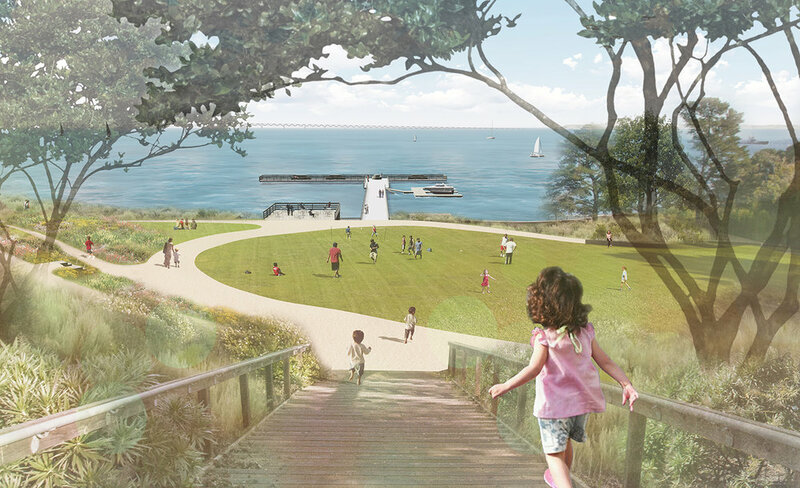 The Master Plan suggests exploring shoreline habitat restoration and teaching opportunities while proposing a landscape of play, exploration and relaxation while providing accessibility to all parts of the park.